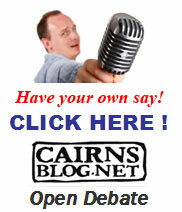 Over the next two weeks, in the build-up to the annual general meeting of Cairns Community radio, CairnsBlog will present a series of revealing bombshells about what's really going on with the power mad and money-hungry folk upstairs in their Manunda Raintrees bunker. Today, I'm pleased to disclose the letter sent by Cairns Community Radio boss (read president, manager and all-round control freak) that he sent to Ross Parisi, a former city councillor and community leader in various organisations over the last 20 years. In January, the committee approved Parisi's membership, following a radio interview on ABC when Coutts issued a public challenge for Ross Parisi to play a role in the operation of the radio station. "I accepted his invitation and indicated to Mr Coutts via several emails my willingness to join the committee with the aim of utilising my public administration experience," Ross Parisi says. 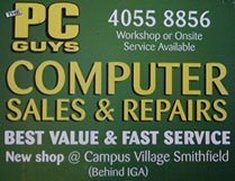 "I was for a number of years a member of Mulgrave Shire Council." The nasty letter, signed by the secretary Diane Jensen, who had no involvement in it's wording at all, as it was concocted by Rodney Coutts and the station's solicitor Tom Stevens. 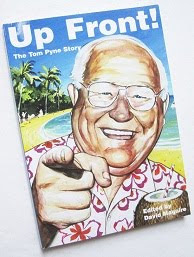 I think dear Tom can spot a nice retirement nest egg when he sees one. We know it was written by Coutts, as it mirrors many similar letters he's dispatched over the last 12 months since assuming office, in a systematic programme to block anyone joining that will question his ultimate authority. There is also a reference in the letter to the secretary (which we're meant to believe is the author as well) in the third person! Opps. So why did they boot Ross Parisi out of the Coutts' club? Deceptive and misleading conduct. Parisi' crimes was to lobby to join the committee, and laudable duty given the motley crew that are running the place at the moment, and I'm saw a Barron River sugar cane farmer could do the job a whole lot better that a retired air force and photocopy salesman. In the letter Parisi is accused of "acting in a condescending and overbearing manner and generally being hyper-critical troublemaker." He is also accused of "associating with persons who have been vitriolic and abusive towards members of the committee." This is a bit rich coming from someone that stood by as vice president Pieter Blaau physically assaulted Cairns Regional Councillor Di Forsyth in January, when she was delivering membership forms. Like the forensic audit requested into the former Arona-run committee, Coutts also hushed this incident up and failed to even address the seriousness of the matter. Rod Coutts wrote that Parisi was "claiming to be an illustrious personage citing alleged achievements, but failed to disclose past bankruptcies, all of which could have reflected badly on the Association." Nice one Rod. This so-called revelation more than likely came from none other than Bovey, a partner in the law firm with Tom Stevens, who ran against Parisi in the Council election of 1994, and lost. There's nothing in the constitution that talks of such an indiscretion being an obstruction to membership. Coutts will now need to remove his girlfriend/treasurer, Mimil Alvero for her bankrupt past, and don't stop there. I believe there's a presenter who manages the programming, one Col Johnston who also fits this description. "I think they find me a threat," Ross Parisi told CairnsBlog. "I find Coutt's letter very insulting, saying my ' alleged achievements'. I was elected to public office six or seven times. The comment about bankruptcy, not bankruptcies, goes back 21 years ago in 1989." 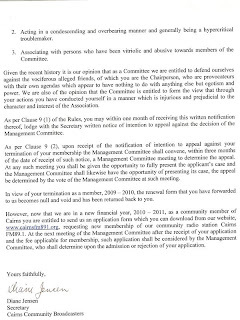 Coutts is planning to rail-road a totally re-written constitution through the upcoming AGM on Monday September 13th, adding substantial amendments throughout, to restrict membership access, remove any appeals, and give large sums of money to those on the committee who are also employees of the station. "I don't know how far you can go before a constitution until it becomes ultra-vires," Ross Parisi says. "Coutts uses this to hang his hat on and to discredit my membership, when it's not even part of the constitution." 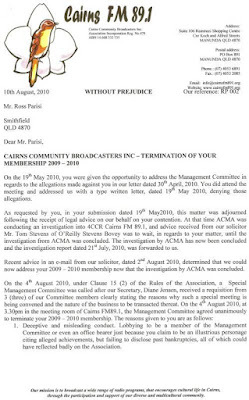 After three adverse findings against the current community radio committee by the ACMA in the last 12 months, how can anyone be confident that the management will not draw further criticism and possible action against the station, with its current exclusionary practices? "I also want to draw attention to the fact that draft changes to the constitution provide that all appeals against termination and refusal of membership will be considered by the committee and that the current right of appeal to a general meeting, where members themselves can adjudicate, will be removed," Ross Parisi says. "Ask yourself whether this is likely to improve or reduce the rights of members, and whether you would feel comfortable with such arrangements if you had a disagreement with the committee." At last count, at least 20 people have had such disagreements in the past 12 months, resulting in numerous legal letters to be sent from a community radio that should be getting on with the business of involving the community and producing community radio. "Think about why the management committee is so desperate to keep out members who disagree with them and deny them a right to a public hearing," Ross Parisi says. "What have they got to hide?" A committee of nine votes unanimously to expel terminate Ross Parisi's membership. Same committee invites him to lodge an appeal. Same committee will hear his appeal. Sounds very fair. That's an offer he can't refuse! Now just to recap -Mr Parisi put in an application to join a community organisation and he was rejected for WHAT? This letter has to be the lowest thing Coutts has done yet (apologies to those who have been vilified in the past) -what sort of a committee condones this scurrilous and libellous nonsense? If you substitute Coutts name for Parisi and have the letter signed by R Parisi -it might make sense -who did all the bullying? who is getting off with public money? Not Mr Parisi -his big mistake was to attempt to join what is a closed shop -shame on the rest of the committee for allowing such a letter to go out to such a fine upstanding member of the Cairns community. If the committee was unanimous, that means that John Fielder voted to terminate Ross Parisi too. "Once awake to the truth that I shifted responsibility as a way of life, I started noticing how common that aspect of human behaviour was in others as well - how pervasive blaming and pointing the finger was in our culture. And more to the point, how that innocently learnt habit, as students of our many teachers, damages or destroys relationships, our health, the environment and (the now topic du jour) the economy. And the biggie: how shifting responsibility frustrates our spiritual relationship with God (or from my reality; Life)." So you aren't blaming anyone or pointing the finger, are you John? Just voting to deprive someone of their rights without any justification. There's nothing more certain that all those that are fighting for openness - including those two courageous Cairns councillors - Cooper and Forsyth - that the crowd in control will eventually fall... just keep in there. I'd really admire what you're doing for everyone's benefit. And further to CCs comments -is this the same John Fielder who, as president when Arona held the purse strings, was supposed to be investigated as part of the forensic Audit? Methinks they have heaps to hide.whatever happened to the Forensic Audit anyway? I know many were anxious to take a look at the Kuranda connection in the running of the radio station. What is John Fielder doing for goodness sake running for another committee position? 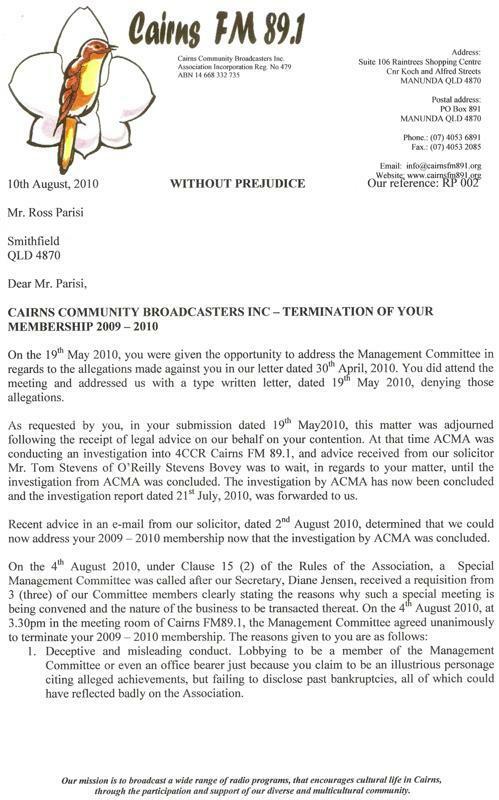 Surely, a series of complaints to ACMA from terminated members & refused applicants would stimulate some action? Does anyone know where Leichhardt MP-elect Warren Entsch stands on this? It's a good early test of his commitment to engage with the community, and on a Federal-funding issue too. Or maybe it's time for some direct action. How about a determined sit-in at the 4CCR premises by a subsantial group? You'd be up for that, wouldn't you, Bryan? We could even eject the miscreants from the building, it's been done before. I just can't believe that these crooks are getting away with this crap. Do I have to live in the broadcast area to apply to join? Warren would be too busy booking an airfare somewhere at our expense to worry about community radio Outaged. And besides, if he did intervene surely y'all be eventually hearing nothing but red neck country music 24/7. Although I guess at least someone would be getting something worthwhile out of this station -unlike now. 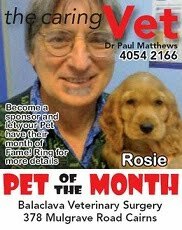 The article says: "Rod Coutts writes to Ross Parisi". Rod Coutts can't read or write! of community affairs that are to be broadcasted! Every single word of Rod Coutts letter to Ross is nothing short of defammatory, and if Ross wishes to take this further, I will be the first to step up to the plate to assist him. I am well aware of Ross's great achievments in this community, in fact he was a mentor of mine in the 80's. 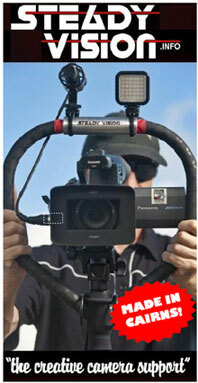 Rod Coutts, your entire life's achievments would not fit into a teaspoon in comparison to Ross Parisi's. 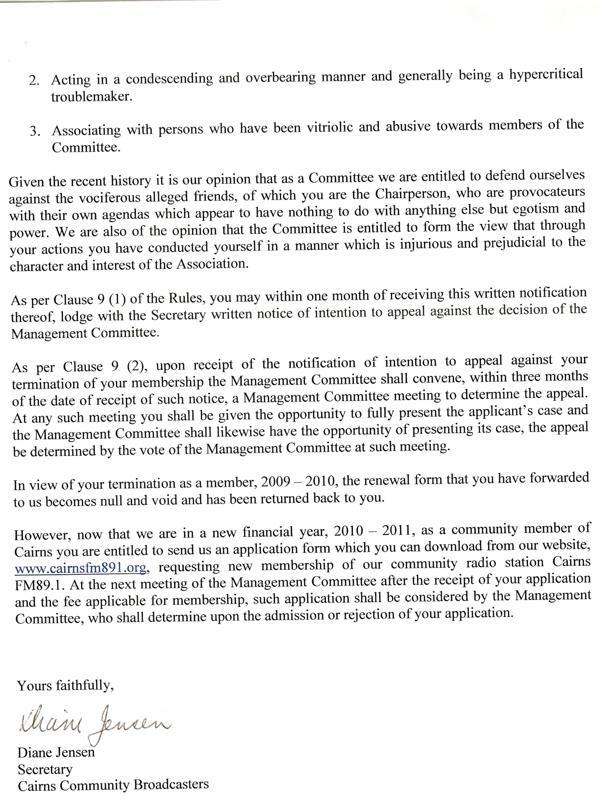 stand down, due to his opinionated views, which are NOT what is needed for any community radio station to Move Forward! If Tom Stevens is the lawyer for 4CCR, then I truly feel for them, as they will lose! I'm over the 4CCR farce, so much so that I am making enquiries into having the place completely closed down. Ross, if you're interested, we would like you to be "president" or boss of 4CCR. I am in the throes of filing an application for an FM Broadcasters licence, and am also beginning negotiations into the future "fire-sale" at 4CCR. kjm are you for real ? Heck you write heaps of threats and utter crap. Get off your computer and do something pal. 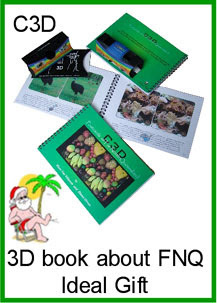 First of all would like to thank the authors of the various Blog entries for their support. It make me feel humble to know that there is such support out there. A special thanks to KJM for the confidence he has in me! In someway or another I have been involved in public policy and administration since 1976 when first elected to the Council. I was then and always will be proud of my policy of inclusiveness and the achievements were a result of the partnership that was forged with the community. 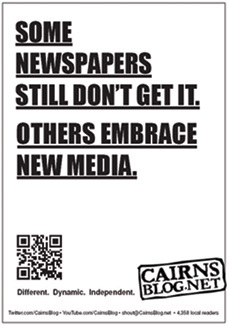 It is this style of governance that the Friends want to bring to Cairns 89.1 FM if given the opportunity. As far as the allegations contained in Mr Coutts' letter they are defamatory and were designed to jolt me into submission. I am human and as such, I am fragile like most and it makes me feel sad that Mr Coutts and his Management Committee has chosen to personally attack my honour and dignity. But as fragile as I might be, I am no quitter and I will fight this with ever sinew in my body. The radio station to him is everything that he is not. It provides him with a sense of power and prestige. It also provide him with a source of income. Of course he is going to defend his position. The Friends are aware of the dynamics but are prepared to see this through notwithstanding the tumult that will descend on the Friends and individuals including myself. The Friends will be having a meeting this Wednesday evening to discuss the various options available to us to ultimately restore probity and transparency to a once proud Cairns 89.1 FM. 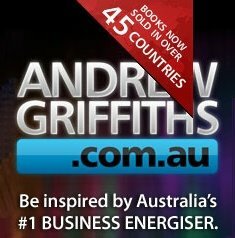 I extend an invitation to Mr Warren Entsch and other representatives at the State level to become professionally involved in this issue and ensure that ACMA 'bites the bullet' and instructs Mr Coutts and his Management Committee to stand down and oversees the appointment of a new Management Committee. Well, if there has ever been a comment on a blog such as that posted by Ross Parisi of Friday just before midnight, to which I would want to shout "Here, here" from the rooftops, then I must have been alseep at the wheel. I can only add that, with his latest attempt to destroy the opposition to his year of madness, which rests with a disgusting defamatory letter to Ross, then he is sowing his seeds and will soon reap the whirlwind. Does he think that he sits on the right hand of the almighty, or maybe he believes himself to be divinely inspired.He seems to have taken leave of his senses. I wonder how much Coutts year of antics has cost the community, financially that is. He has already destroyed any validity that Community Radio had in Cairns. What to do - press ACMA to do their job by writing to them. 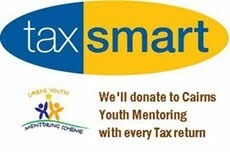 The "Friends" can help if you need any direction in which to be pointed.Those of us that care have been preparing the ground for ACMA to ask for tenders to dig his grave. Well said Ross. 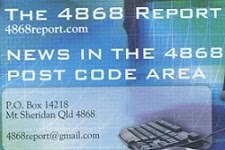 As a former Cairns resident and listener to 4CCR, and now a regular visitor to Cairns, I am still wondering whether I need to live in the broadcast area to be eligible to be a member, or for that matter to join Ross's Friends of 4CCR. What d'youse reckon? Michael, thank you for your letter of support. You are a loyal fan of the radio station that once was. Be assured that it is only a matter of time that Mr Coutts will fall on his sword. Outraged, on behalf of the Friend thank you for your support. As I uderstand there is no restriction as to where one lives. The only problem will be encountered when the application come before the Management Committee for consideration. The membership application form can be downloaded from this Blog via a previous leading posting. It can also be downloaded via the Friends website.